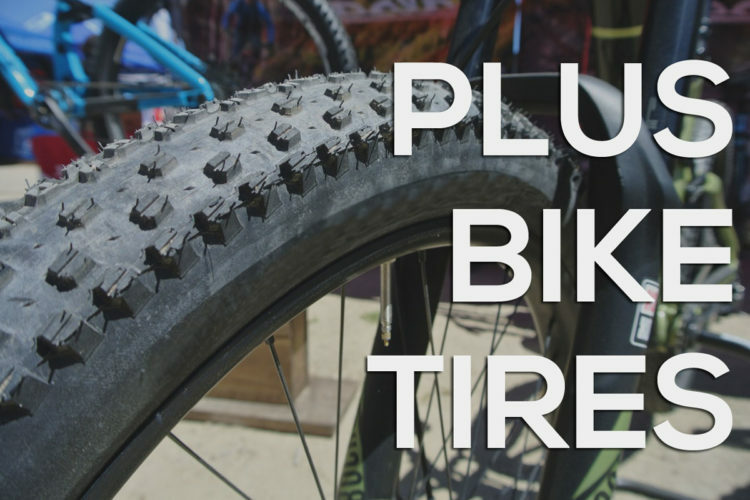 Mountain bike tires are a big deal. A tire swap can make a major difference in the way a bike handles on the trail, offering more bang-for-the-buck than nearly any other upgrade. But with so many tires on the market, it can be difficult to know where to start. We surveyed more than 2,000 mountain bikers around the world to find out which tires were their favorites. Here are the best tires, according to the wisdom of the crowd. 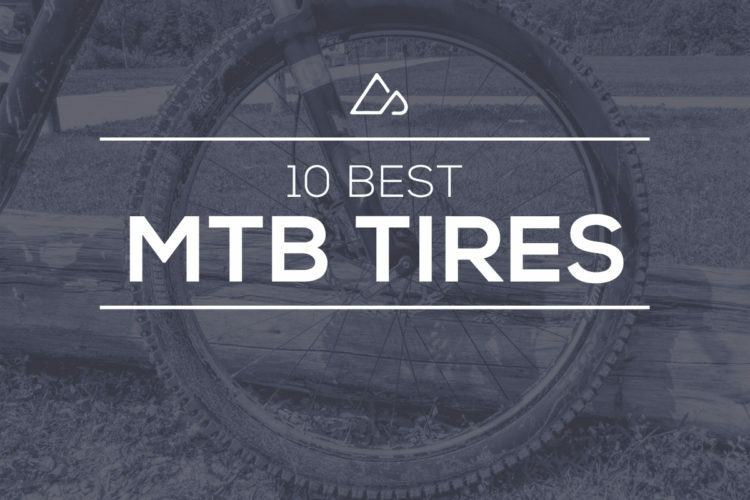 If you’re looking for a quality tire for your enduro or all-mountain bike, or if you want to get more aggressive on your trail bike, consider one of these top-rated tires. I recently became obsessed with Minion DHF tires, and apparently I’m not the only one. These tires received more votes than any other in the survey by a wide margin, so clearly they are a great choice. 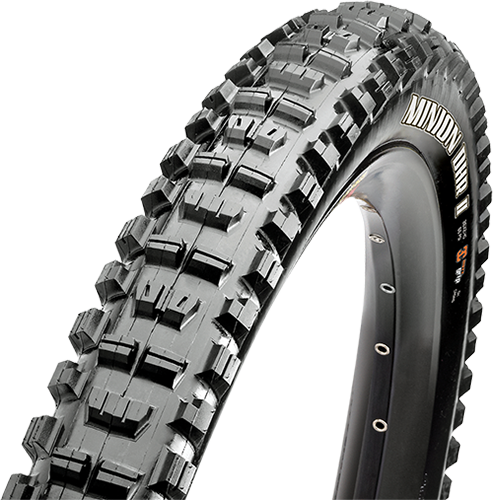 The Maxxis Minion DHF is designed as a front-specific tire (although many people choose to run them front and rear), and is offered in a ton of sizes, from 24″ to 29+ diameters, and in widths ranging between 2.3-3.0″. Tire weights vary from 765g (24″ tire) up to 1170g for the 120TPI, Double Down casing, 27.5×2.5″ model. The High Roller II is designed for loose conditions, with widely-spaced knobs to clear debris and punch through the mud. 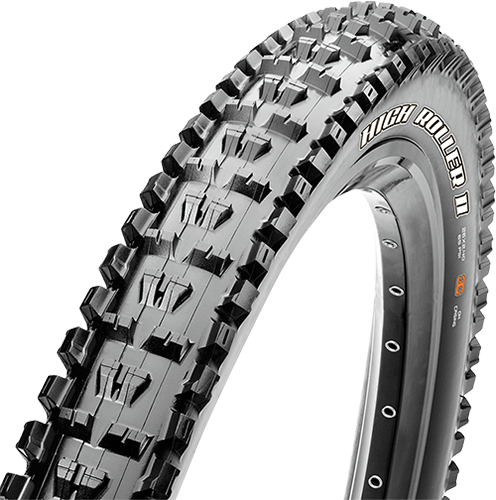 Maxxis offers several High Roller II models with their new Wide Trail casing, which is optimized for 30-35mm wide rims. 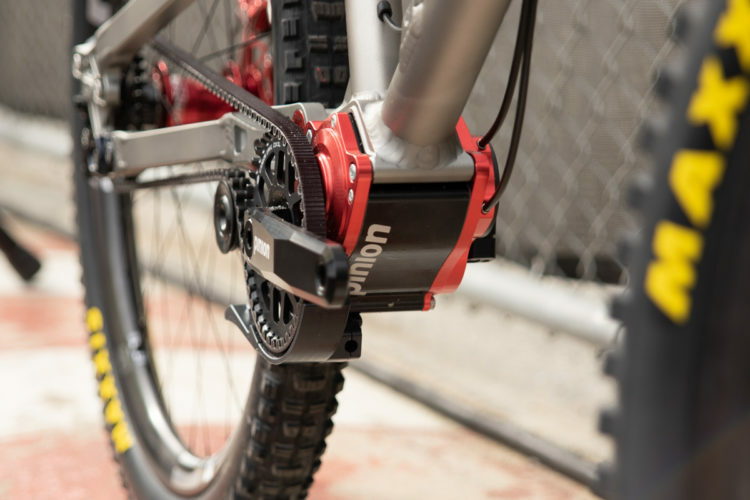 Weights range from 835g for the 26×2.3″ tire up to 1165g for the 29×2.5″ Wide Trail model with Double Down casing. 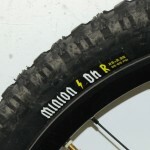 The Minion DHR II is technically a rear tire, and even though it shares its first name with the wildly popular DHF, the DHR II received just a sixth of the votes the DHF did. So clearly, not everyone is convinced the Minions need to be run as a set. 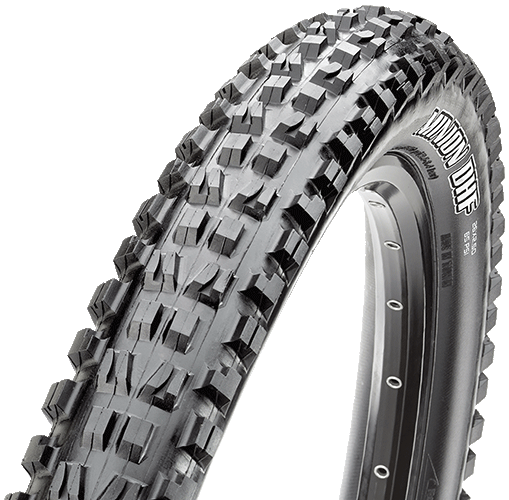 Overall, the Minion DHR II specs are pretty similar to the DHF specs, though the tread pattern is noticeably different, with wider side knobs than the DHF tire. The center knobs are broader as well with flat trailing edges for excellent braking bite. Offered in widths up to 3.0″, the DHR II tires weigh between 755g (26×2.3″) and 1040g (29×2.3″). The enduro / all-mountain category is big and popular today, and as a result, many of the top tires overall happen to fall into this category. 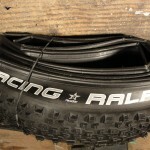 We also thought it was only fair to share at least one enduro tire pick that wasn’t from Maxxis. Continental offers a number of Trail King flavors. The ProTection Apex model is a 2.4″ tire, offered in 26, 27.5, and 29er sizes. 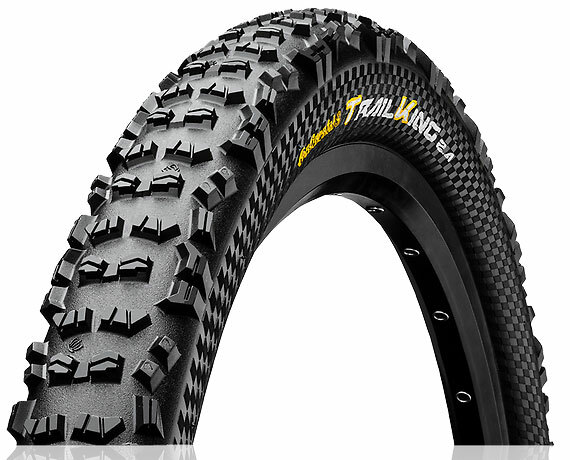 Continental recommends the Trail King for bikes with more than 140mm of travel, but no judgment if you decide to spice up your hardtail with this tire. Weights range from 800g to 1035g, depending on the tire size and configuration. 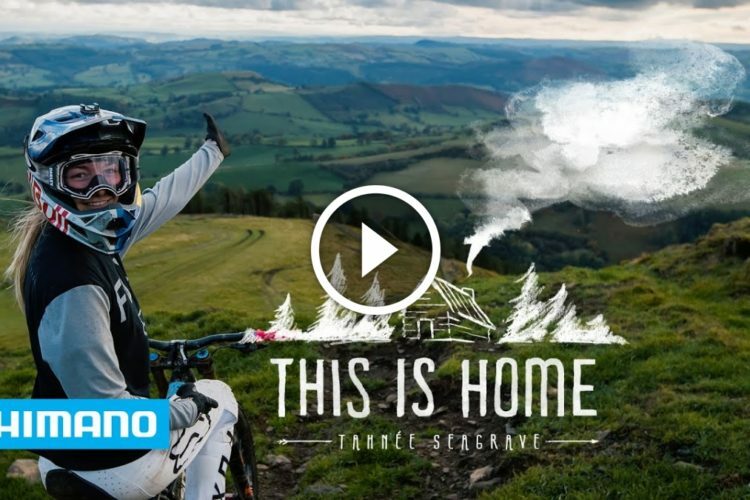 Trail riding used to be the most popular category among mountain bikers, but it seems that might be starting to change. 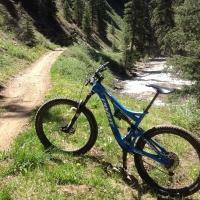 Still, trail bikes and trail tires are in high demand among Singletracks readers. 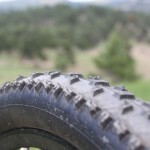 Not only that, all of the following “trail” tires are really designed for general, all-around mountain bike conditions, making them a good choice for just about anyone. The Maxxis Ardent was the second-most popular tire overall in our survey for the second year in a row. This probably comes as a surprise to some readers, because it turns out the Ardent is a pretty polarizing tire among those who have tried it. Love it or hate it, the Ardent seems to be here to stay, coming stock on many popular trail bike builds rolling off factory floors. Low rolling resistance, paired with effective center and side knobs, make this tire a safe choice for most situations. 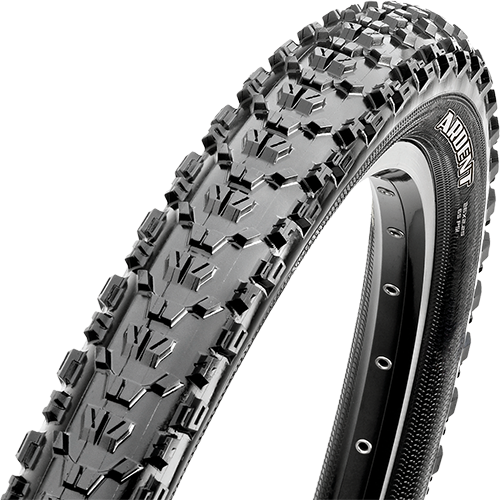 Maxxis offers the Ardent in a ton of sizes and configurations, from a 26×2.25″, single-compound model (650g) all the way up to a 29×2.4″, dual compound model (850g). 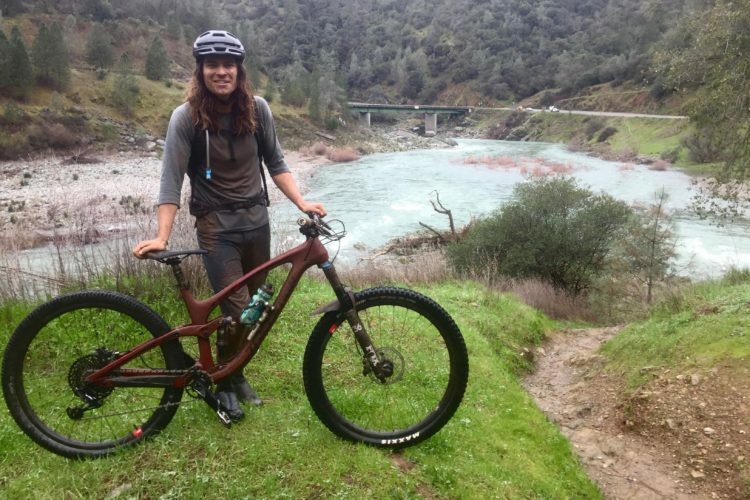 The Nobby Nic is another popular choice among bike companies and consumers alike, offering dependable performance for a variety of terrain and conditions. 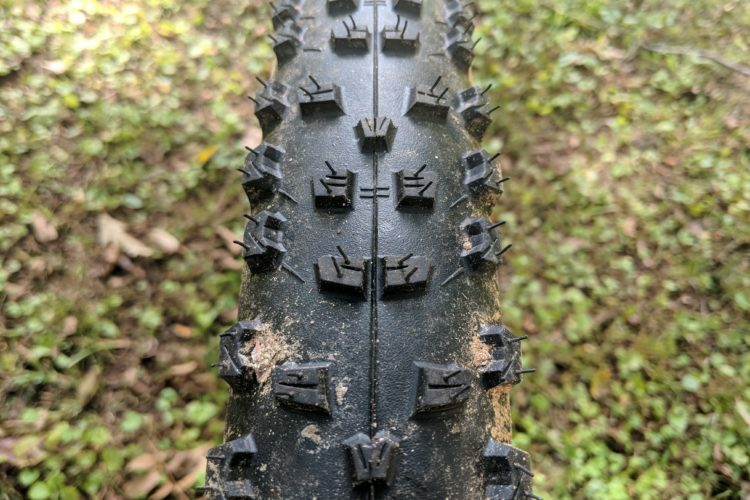 We counted a mind-numbing 29 flavors of the Nobby Nic tire, with pretty much every imaginable combination of diameter, width, bead type, compound, and sidewall construction. The upshot is that riders can choose a tire within the Nobby Nic line that strikes just the right balance for them. 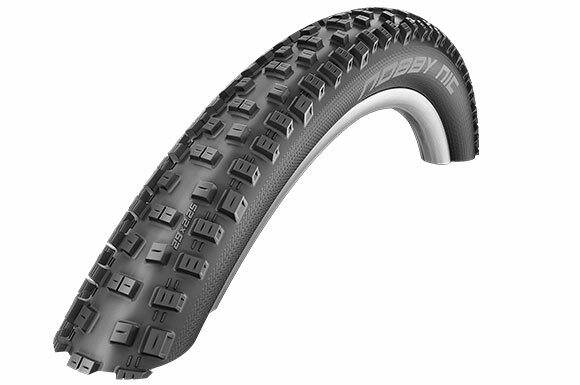 Nobby Nic tire sizes vary from 26×2.1″ up to 29×2.6″, and the line even includes 27.5+ sizes up to 3.0″. With weights as low as 570g, the Nobby Nic can even be a good choice for racing. Like the Nobby Nic tire, Schwalbe’s Hans Dampf is a popular all-rounder that works well nearly everywhere, from flow trails to technical root gardens. 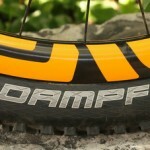 Hans Dampf tires are offered in just two widths (2.25″ and 2.35″) and three diameters (26, 27.5, and 29). Weights for the Hans Dampf tires range between 765g and 1135g, depending on size and tire compound. 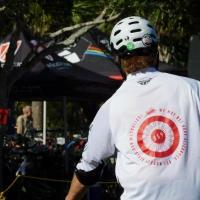 If riding and racing on fast, smooth trails is your thing, don’t worry! 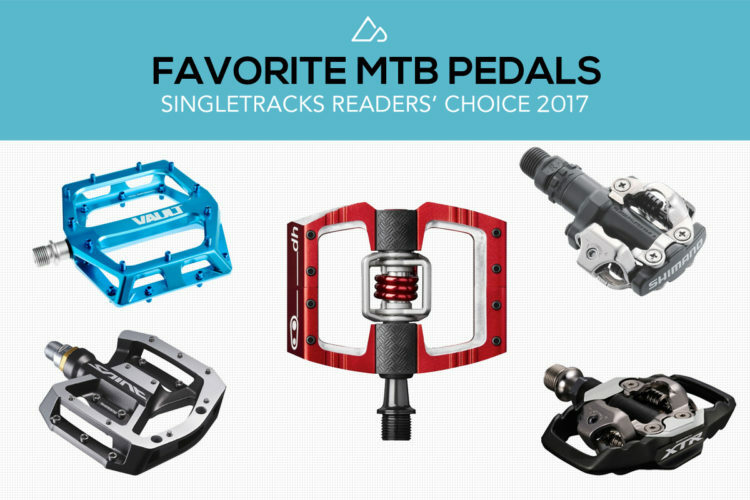 There are plenty of efficient, lightweight choices in this category. With a name like Racing Ralph, this tire has to be fast–and it is. The Racing Ralph is a competition tire designed to excel in dry to mixed conditions while offering minimal rolling resistance for maximum efficiency. While many riders choose to run Racing Ralph tires front and rear, Schwalbe recommends pairing a Racing Ralph in the rear with a Rocket Ron (#3 below) in the front. Schwalbe offers the Racing Ralph tires in XC-friendly widths ranging from 2.1″ to 2.25″, and at weights as low as 525g for a 29er tire! The Ikon is another tire many riders may be familiar with, thanks to its ubiquity on store shelves and as original spec on many XC and light-duty trail bikes. 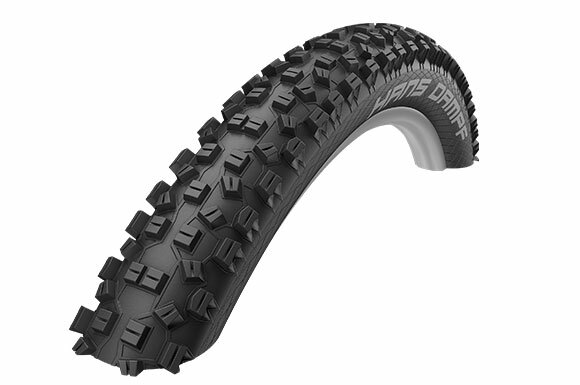 Maxxis offers a TON of Ikon varieties based on diameter, width, compound, and sidewall construction. We counted at least 31 models of the Ikon which hints at just how popular this tire has become. Weight weenies will be happy to know Maxxis offers a 29×2.2″ version of the Ikon that weighs just 530g. 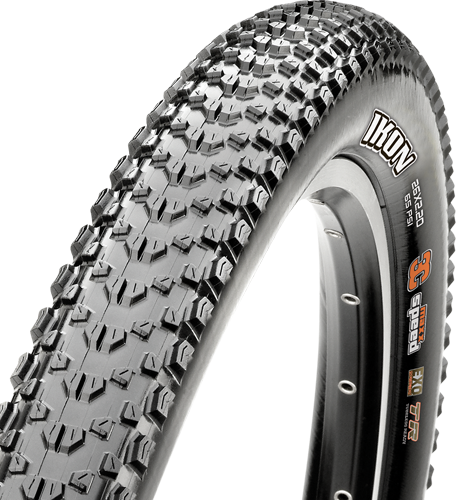 And serious racers are stoked that Maxxis still offers a 29×2.0″ Ikon for minimal rolling resistance. 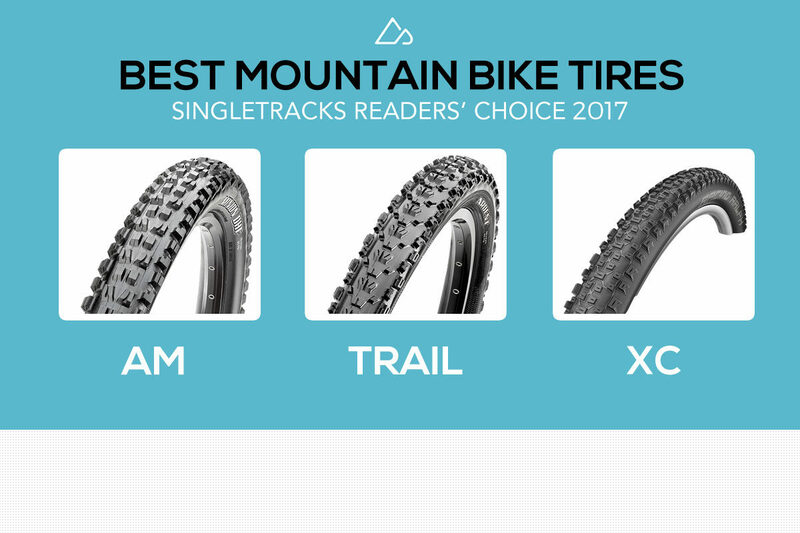 Schwalbe’s Rocket Ron tire actually tied with the Ikon for second place among cross-country tires, according to Singletracks readers. Like his brother Racing Ralph, Rocket Ron is designed as a race tire, pairing low rolling resistance with dependable handling. 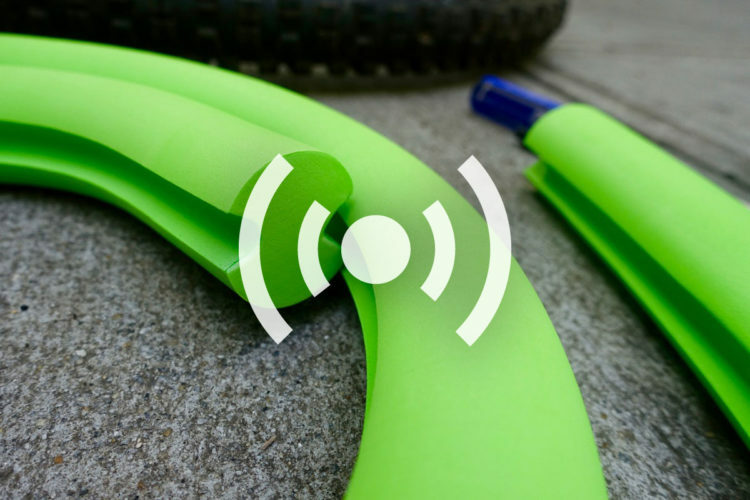 The Rocket Ron Performance line even offers 24″ tires for racing groms. 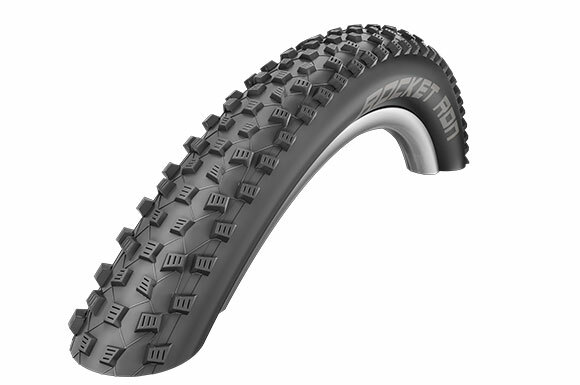 The LiteSkin Rocket Ron tires are stupid light, with the 29×2.1″ model weighing just 485g. 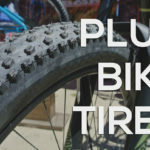 There are actually a lot of great plus bike tires on the market, and many popular tires–including the Minion and Nobby Nic tires above–are offered in both regular and plus sizes. For this survey, most respondents focused on traditional tires, but one plus-specific tire did stand out: the Bontrager Chupacabra. The Chupacabra is named after a bear-like creature that purportedly attacks livestock and drinks the animals’ blood. 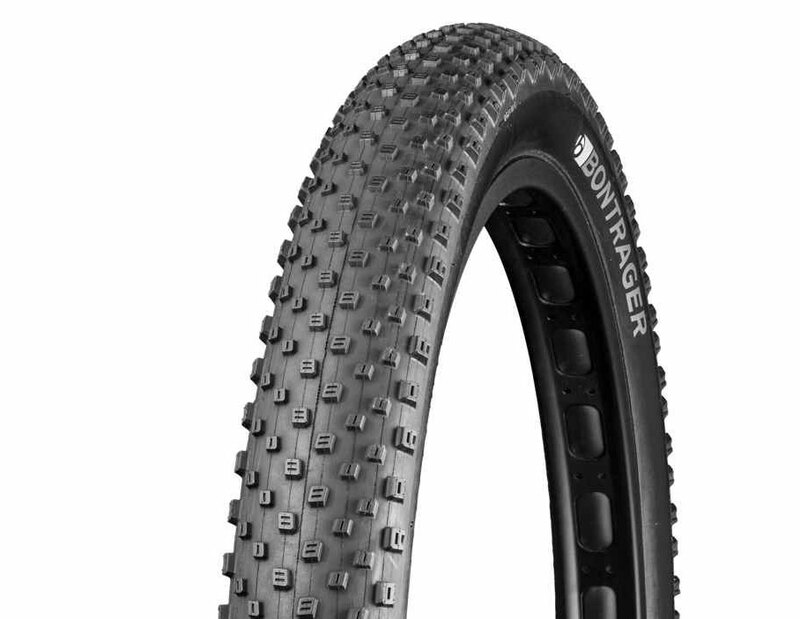 Despite the aggressive sounding name, Bontrager’s Chupacabra tire is actually a well rounded tire, designed to roll efficiently while offering decent traction in both dirt and snow. The 29×3.0″ version weighs just 850g, which is impressive for such a big tire. Jeff points out that people may not be using the Maxxis Minion DHR II with the DHFs. What are some of you pairing with your DHFs? Looks like I am set to go. 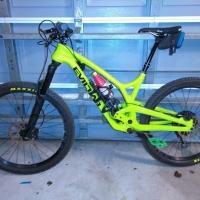 My new 160mm FS bike is coming with Minion DHFs, my current trail bike has Ardents, and my wife’s comfort bike, because she rides a lot of dirt and gravel two track and multi use trails, we put a Nobby Nic on the front. E13 TRS tires are the best front tire I’ve ever used but they’ll never make a list like this because they aren’t stocked by millions of shops and most minions just buy whatever the shop has or what their friends ride. I’m not anti DHF and actually run a 2.4 DHR but still think the E13 tires are the best if you need a beefy tire. 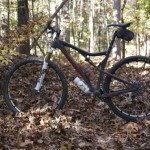 The Bontrager SE5 is my second favorite FRONT tire when riding appropriate terrain. The High Roller being so high is purely because it comes stock on soooooo many bikes and people vote for and buy what they know. Most people don’t experiment much and get stuck in a rut. I had 2-3 friends that were running the old Nevegals because that’s all they knew from the Nevegal glory years. Once they tried something new, they never went back. One now runs E13 tires and the other two are Schwalbe Nobby Nic homers. My son just swapped a rather worn Ardent for a WTB Vigilante up front, and he has been very happy with that tire on mostly dry, loose conditions at Santos. 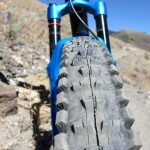 That is an aggressive looking tire that I may give a try on the 29er. I liked the Ardent on the front but have preferred the High Roller II in that position. I have been running a Hutchinson Toro on the rear through “Florida mud season,” and have really liked that tire, though the soft compound has worn down rather quickly. Finally, I really want to try a set of Magic Mary’s. A friend has them on his new Norco and they are amazing.